A ‘design classic’ is an industrially manufactured object with timeless aesthetic value. It serves as a standard of its kind and, despite the year in which it was designed, is still up to date. The objects in this book – all of which are still in production today – are presented chronologically: each on a single page with a large image and a concise caption, written by experts in the field of design, and I was delighted to contribute a number of texts to this accessible publication. These texts provide a historical context, with key information about the development of the design, and an explanation as to why that particular design is important and groundbreaking. This mini edition of the best-selling Phaidon Design Classics series gives the reader an understanding not only of the history of design, but also the history of taste and culture. It is an extraordinary journey through the objects that have shaped our society, from the first attempts to combine function and beauty in the nineteenth century, through the machine aesthetics of the thirties, the advent of plastic and other new materials in the fifties and sixties, up to the ‘classics’-to-be of the last ten years. 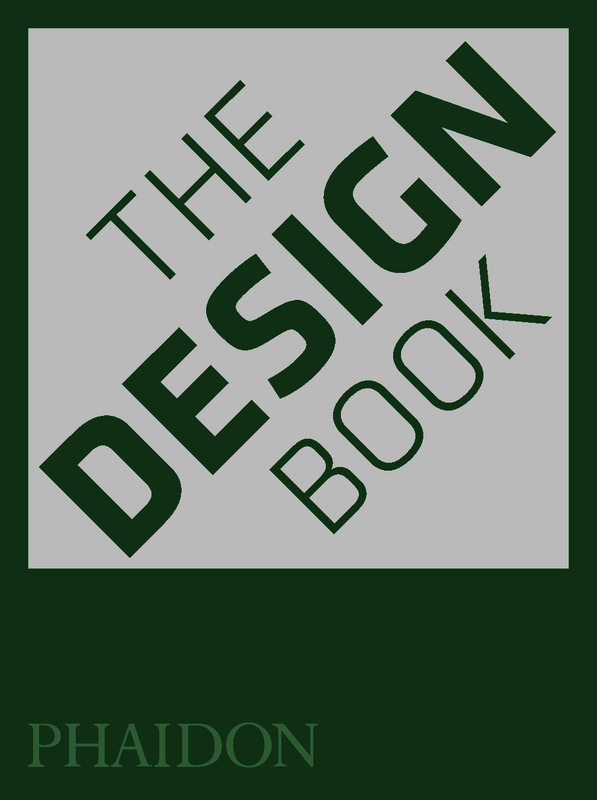 The book includes not only classic objects created by great and internationally renowned designers, such as Breuer, Le Corbusier, Dreyfuss, Eames, Yanagi and Castiglioni, to name but a few, but also anonymously designed pieces, such as the clothes peg, the deck chair, the corkscrew and the chopstick, which, in spite of lacking a specific designer, have achieved such perfection in design and functionality that they have eliminated the possibility of improvement. 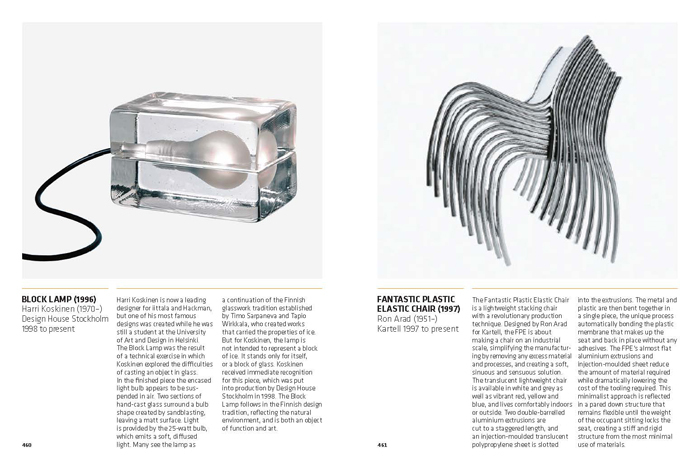 From the paperclip, to the Alvar Aalto Savoy vase, to the Jaguar E Type, all of the objects featured in the book fill our desks, cupboards, kitchens, purses, dreams and pockets.